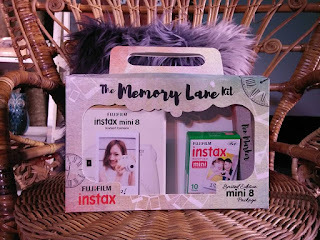 Fujifilm proud to announce the Instax Memory Lane Album Kit where you can compile and design your instax prints. 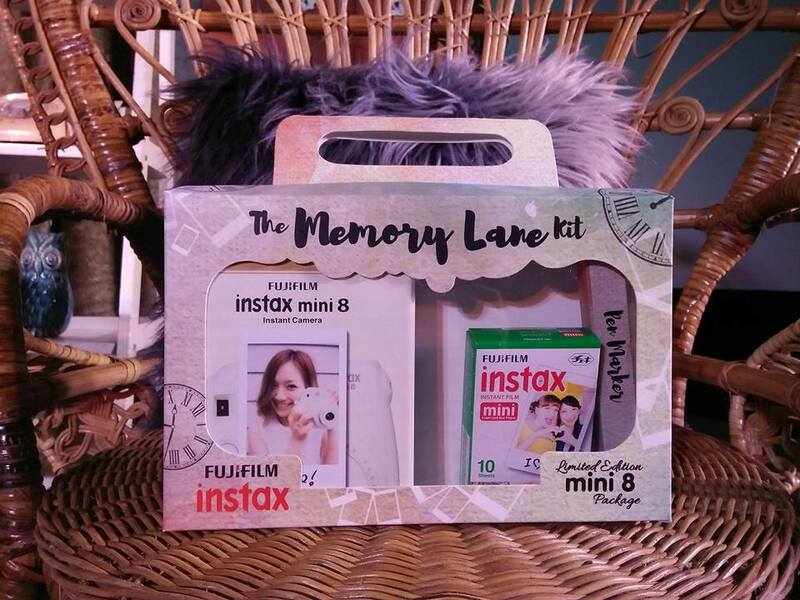 The kit are bundled of Instax Mini 8, Instax Album made of thick-bordered pages, A marker where you can write quotes depends on what your photo's all about and instax film. Fujifilm Philippines is always thinking of new ways to preserve memories and make them last for generations. With the Memory Lane Album, you can now keep in place that instax photo of a trip to Baguio to see flowers abloom at the Panagbenga Festival or that moment when your child wore a "toga" at the school's commencement exercises. "Our mission is to keep memories on hand and make sure that they would be available for future generations to gaze at," says Takuya Maeda. Fujifilm Philippines Division Head for Electronic Imaging and Photo Imaging. "Filipinos love taking photos and Fujifilm acknowledges that. We have endeavored to help them preserve their memories in the best possible way, especially now since it is graduation and summer season, when people really need to keep important memories." 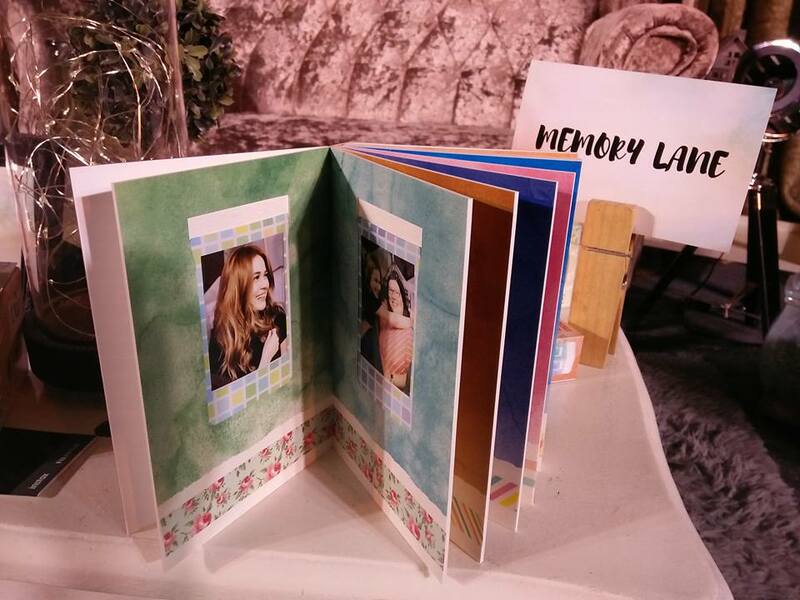 "It will be exciting to watch everyone design their own Memory Lane album in creative ways," says Bea. Guests are encouraged to doodle on the sides, place stickers, even write haiku or short poems to make their albums not only unique but very personal and hearthending. After all, that is the essence behind Fujifilm Philippines' efforts to capture memories instantly and produce the tangible prints in seconds. Memories are all about celebrations, occasions, and moments spent with family, friends, anyone you hold dear and consider family. And wherever and whenever there is something special you want to make last forever, an instax will be there, on hand and on cue.